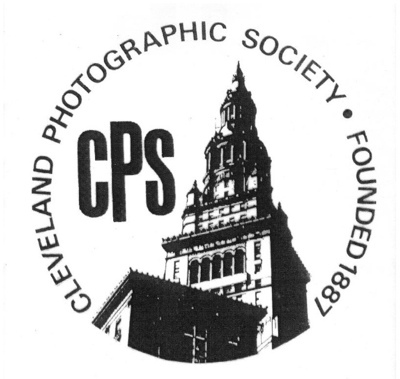 "cleveland photo", "cleveland photographic society", "garden", "greenhouse", "orchids", "rockefeller park greenhouse", "university circle"
We joined the Cleveland Photographic Society! 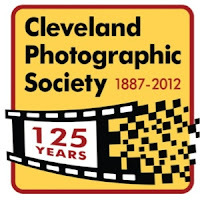 Lotts of designs has joined the Cleveland Photographic Society! As part of the society we get to participate in many fun photo contests with other photographers in our area as well as other City Photographic Societies. We have the opportunity to explore hidden treasures in our city and and become a part of something great. 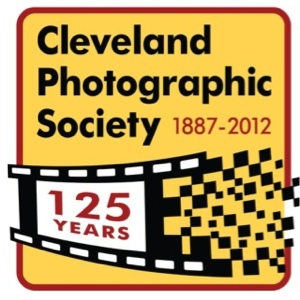 Here's a sneak peak of an image we were able to capture at the Cleveland Greenhouse in University Circle. This place is great to visit and Free! If you are looking for a nice place in town to visit and enjoy some beautiful nature, the greenhouse is the place to go!